Fraud in the insurance industry is widespread and usually consists of a false or exaggerated claim. There is no question that fraudulent insurance claims cost Americans millions of dollars every year. The insurance companies are doing their best to eliminate these fraudulent claims, and we assist them with this task. 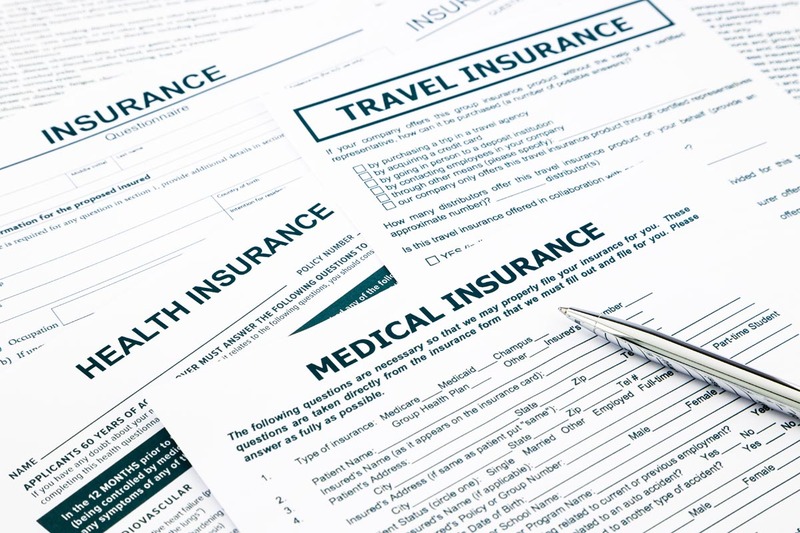 We also provide a broad range of investigative services for insurance companies, self-insured and third-party administrators. We specialize in a variety of insurance investigations. We recognize that professional, knowledge and sensible claim handling ultimately determine the success or failure of any case. Our insurance claim investigations are conducted to verify the validity of a claim and are a way to minimize risk. Our findings protect company assets, are cost effective and are provided in a timely manner. We use the combination of computer database searches along with field investigations for each claim. Our thorough, prompt and professional investigative service, allows us to individualize each client’s specific needs.